Tucson is considering raising the minimum age to buy cigarettes in an effort to curb smoking among teens. City officials say an increase in the legal purchase age would decrease youth access to tobacco. Your browser does not support the audio element. This episode originally aired on our podcast in August. We are broadcasting it to our radio audience this week. The Tucson City Council is considering raising the legal age to buy tobacco and other products containing nicotine within city limits from 18 to 21. During a council meeting in late August, the council directed staff to begin drafting legislation that would implement the change and place enforcement emphasis on shop owners. 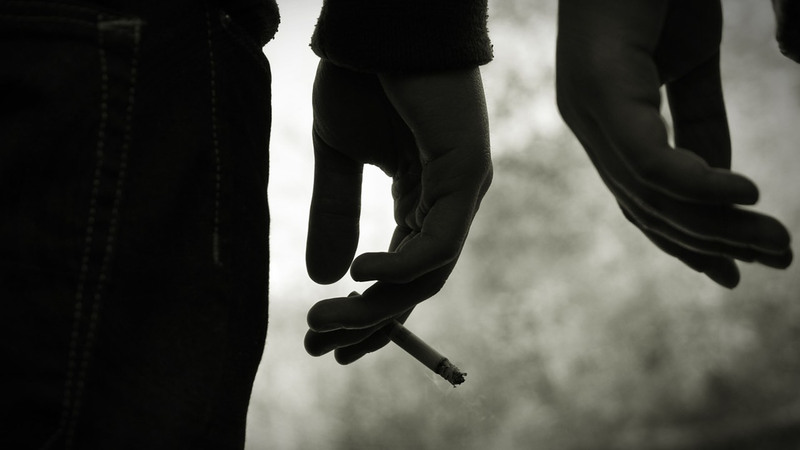 "We know that policy is one of the most effective ways to reduce tobacco use," said Dr. Judith Gordon, a researcher at the University of Arizona's College of Nursing who specializes in tobacco cessation. She said raising the age from 18 to 21 makes two things happen. "You make it more difficult for youth to access the product and then use it, but you also change the cultural norms around tobacco use." Gordon and others agree that raising the age works even in jurisdictions that abut other areas where the tobacco age is lower, which would be the case if Tucson makes this change. Tucson City Councilman Paul Durham, who brought the matter before the council, used the example of Needham, Massachusetts. The Boston suburb is about 13 square miles and surrounded on all sides by other towns. "They cut down on the use of tobacco by high school students by 50 percent," he said. "There's just not that much mobility among high school students, notwithstanding that you can drive at 16. It's still effective even in a very small jurisdiction." During a study session, none of the council members raised objections to the notion of raising the age to buy tobacco during a study session on the topic. Last week, Durham said he expects staff to have a draft ordinance ready in the next two months. City officials are also talking with their counterparts at the Pima County Board of Supervisors about expanding the idea county-wide.